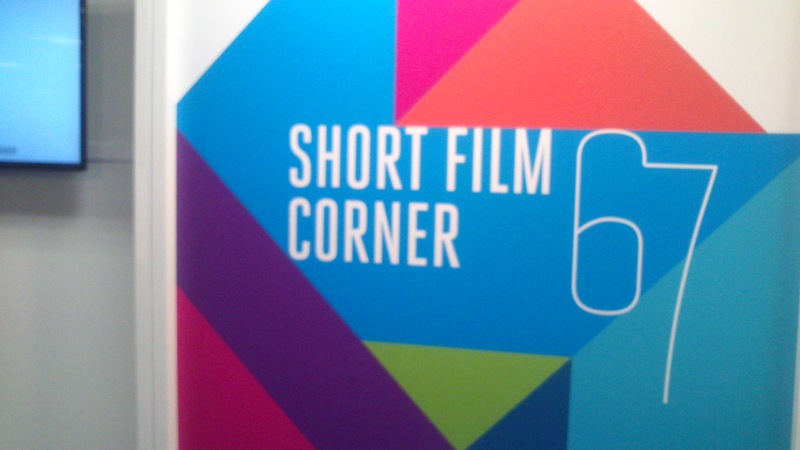 A lot of mystery surrounds submitting a short film to the Cannes Film Festival. In reality, it is far simpler than is thought, but also far less glamorous. Films that have not been presented at any international movie event. If it has been selected for an international section (competitive or not) of a festival, it becomes ineligible for the Festival de Cannes. A selection is international if it presents films from different countries. The registration deadline is 1 March 2019. Point 4 (films that have not been shown on the Internet) is becoming an issue, of course. So choose carefully how you intend to market your short. But if you are not planning your production, marketing and distribution properly, you might as well stop filming right now anyway. Think about why you are submitting a film. If it’s for the glory of winning, mathematically you are playing a very, very long shot. I really recommend that you start using your short as a business card, more than as a work of art (sorry!). Even if you win, few people are interested in shorts as such. They immediately want to know what you have in the pipeline. Put more simply, if you don’t a have a credible feature project that is well-advanced in the writing stage at least, you are wasting your time going to Cannes for anything other than the fun aspect. Apart from the irresistible attraction of the red carpet, the Cannes Festival is also the world’s most exciting film market. Attending the market is a huge learning and networking experience. But you have to have “the goods”. You have to have something that people can work with. So the short is very useful, but is only a way to open doors. Make sure you are ready to move to the next level, whatever that may be. What happens, for example, if you are not selected? 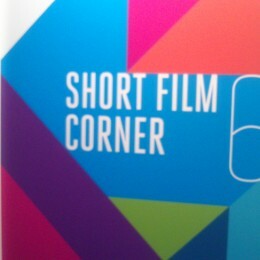 Personally, I would submit to the Short Film Corner at the same time as the Festival. This is a busy part of the Market devoted entirely to shorts and is far easier to get accepted. 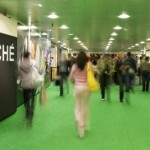 What is interesting is that if you are accepted, you get an entrance badge for the Film Market – this is your Palme! This gives you access to the broader business. 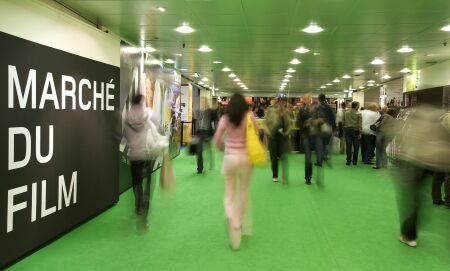 Other places to submit your film include the Directors’ Fortnight or the Semaine de la Critique, which are parallel sections (sometimes called sidebars) of the Festival de Cannes. You’ll get more tips like this in the Cannes Starter Guide – the shortcut to making Cannes work for you from your first visit.